5 tips for choosing your wedding venue and save money: Choosing a venue is so important! You want it to be beautiful and fit the number of guests you want to invite all without breaking the bank. Often couples think they need to have the wedding wherever most of their family members are. I believe you need to choose a venue that is the most cost effective for you. This is especially true when you are on a budget. The biggest part of any wedding budget is the venue. Choosing a location can help with your budget. If most family members are on the east coast and you’re in California, some think you should choose the east coast. But think about your wedding dress and all the decor to ship there. Shipping things can present many struggles. The item could be lost and shipping is costly. Plus, you’ll have to pay for a hotel room for more than a few days, as well as flights, etc. Sometimes, it’s easier and certainly more cost effective to have it where you live. You just need to make sure that you consider whether and seasonal costs for the price. Choosing a date that is not during wedding season (November-March) can definitely save you money. So can have the wedding on Monday-Friday. You get the biggest discount not having it on Saturday or Sunday. I truly believe that if your guests truly love you, they will come to no matter where it’s located or when it is. But, you’ll definitely want to choose something nearer to an airport and/or hotels that are affordable and you can even get a discount for a block of rooms. That way, you’ll ease the overall cost for them. Often times, people will say it’s an ugly venue. But, if you can get the venue for less money because it’s not super pretty, don’t forget that you can design it to be pretty. Draping and such can do wonders to creating a beautiful venue out of one that isn’t so pretty. If the venue can hold the number of people you are inviting, it’s easy to get to and has ample parking and is in the price range that’s attractive, work on making it attractive. I know many coordinators that are also planners that can come up with a beautiful plan to make an ugly venue look beautiful for your wedding day. 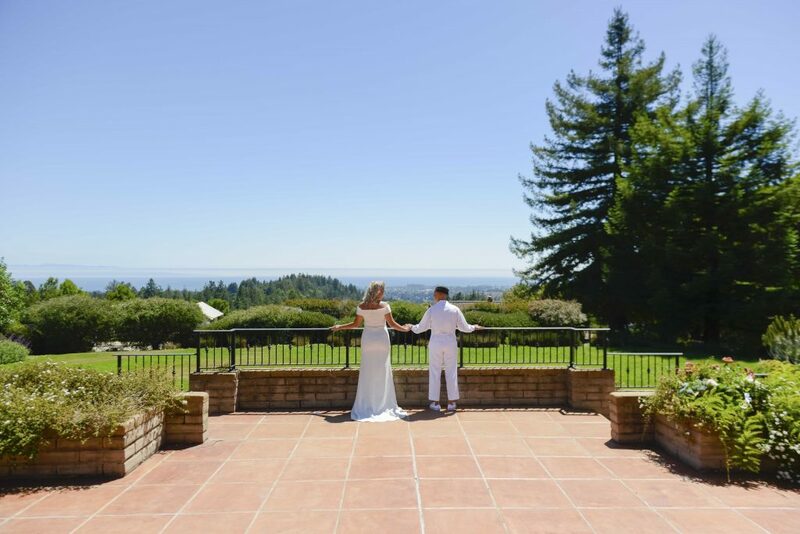 Many of my brides secure a venue because it’s perfect! It can fit invitees, it’s the right price, etc. but they struggle for the month of preparation and planning and ultimately on their wedding day because they are super hard to work with or have a rotating staff. A couple of questions to ask are able the staff (if they have a day of planners) asking them how long each of those people has worked there. How long has the person worked there that you are speaking with? Check their reviews on google and yelp. Do that due diligence as it can save you from future headaches now. Beware of venues that include all the vendors. I can’t tell you how many times my friend’s children or my children’s friends have secured a wedding venue where I can’t be their photographer because the venue has only specific vendors that they work with or it’s all in one pricing. Example: I brought along my camera to a friends wedding and snapped a few images to create a gift for their wedding. They compared my few images with the many images the photographer delivered, they were shocked and disappointed In part, it was because there was a relationship with me. When you have all in one venue vendor, it’s harder to create that relationship. The venue gave them their three “chosen” photographers the “must hire” menu. They chose the one they liked the images. They met him and weren’t excited. But, they also weren’t unhappy. They didn’t have that click when you have a choice of who you hire. They got the package that was included but was pushed hard to choose more options and ultimately pay more. It’s so sad but the old saying is true. “If it seems to good to be true, it probably is”. Venues that have a ton of rules and guidelines that MUST be followed, tends to be the venues that ultimately my brides aren’t happy with. A wedding is super personal and you want to ensure that you and your fiance’s vision is delivered. xample: A friend had her wedding and was told she could only get married on the property in one area. She didn’t want to get married there, but rather in a different area. There was no flexbility and she wished she knew that before signing the contract. Another friend’s daughter’s venue required she use their timeline and she didn’t have the time she wanted for each thing during her wedding including not enough time to get the sunset images she wanted with her groom. And everything ran so tightly that she felt rushed. Because she felt rushed, it ruined her experience. We’ve gone over the five tips: Location, Function over Style, All-in-one, and Making sure they are flexible. All of these tips will help you to get the wedding of your dreams. Ensure that you ask a lot of questions of the venue before you sign that contract. 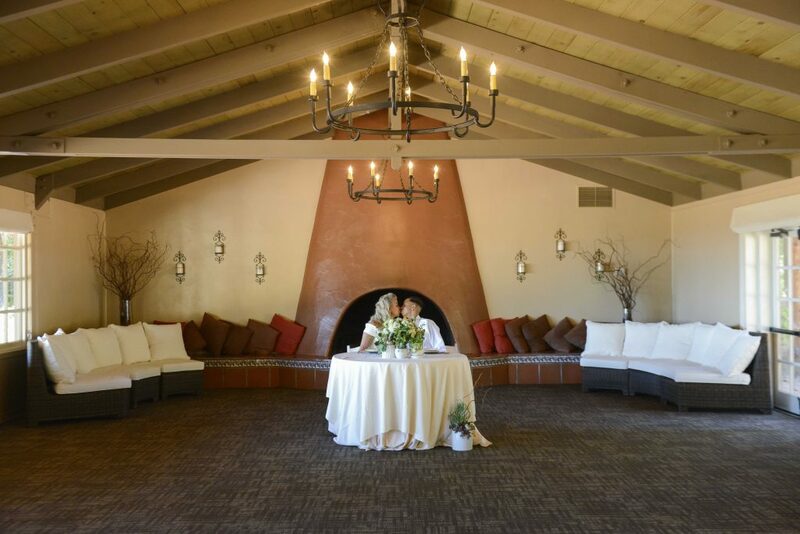 Wedding venues are usually the biggest part of your budget and you want to make sure that you get the “experience” you always wanted for your big day. Hello Jen, wonderful blog! The tips, you have provided are really helpful in both saving money and choose the right venue. Thank you so much for your amazing tips. Keep posting! Thank you so much for taking the time to let me know. I appreciate it!